I'm not usually one to get excited about exercise related things, but this awesome little project is definitely worth sharing. 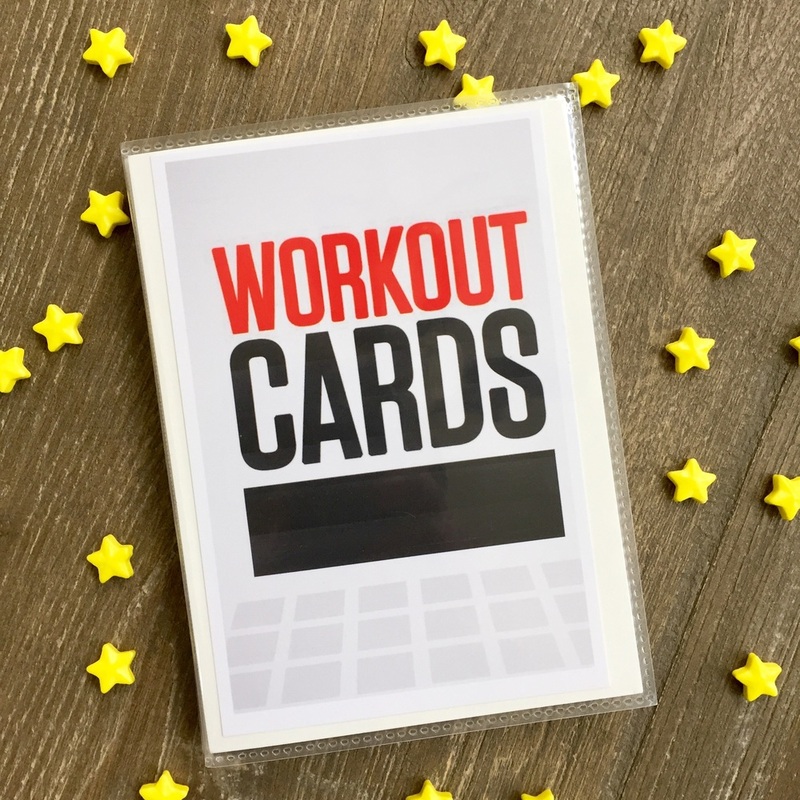 I found this free printable PDF full of easy workout ideas that don't require any special equipment. How cool that these are free! I printed this set out in 4x6 size on my Canon printer (which I still love!) and put most of the cards into an inexpensive craft store photo album (just plastic sleeves) for my daughter to take with her when she leaves in a few weeks. She won't have access to the internet for things like this so it was important to give it to her in a ready-to-use format. Plus, the funny thing about her is that she isn't all that into technology!. Weird, right? lol! 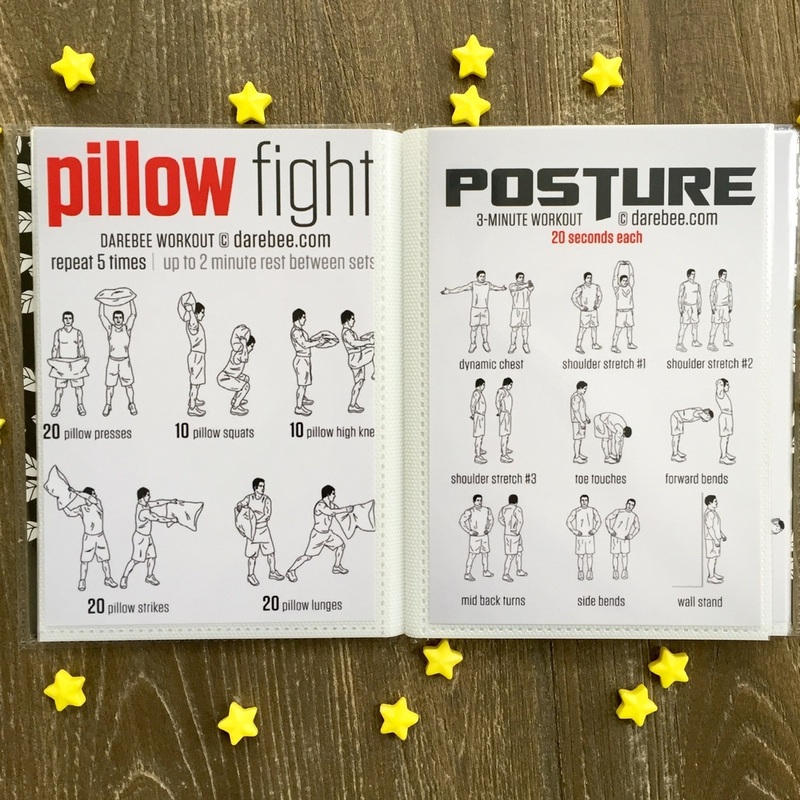 When I went through the cards with her, I realized that I really liked a lot of these little mini workouts and wanted to have this great reference for myself. 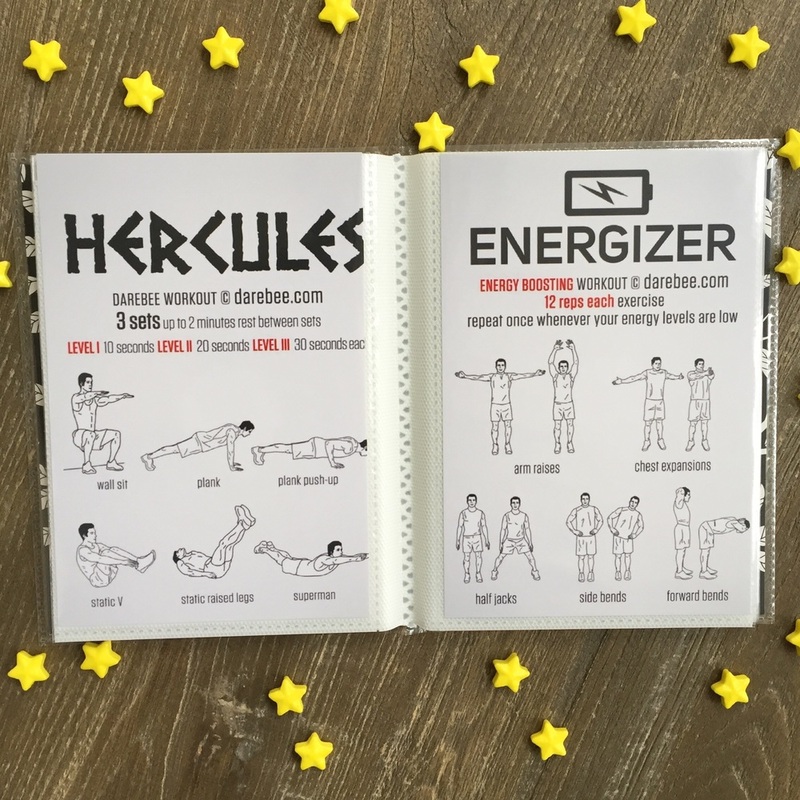 I'm all about the technology and I wanted to have these workouts on my phone and iPad for easy reference. I didn't want to have to scroll through the entire pdf every time I was looking for a specific card so I just took screenshots of my favorites and put them in a photo album on my devices. Now I can just flip through them when I exercise. And yes, I have been exercising. Wow. Prepare for the end of times because they must be coming!